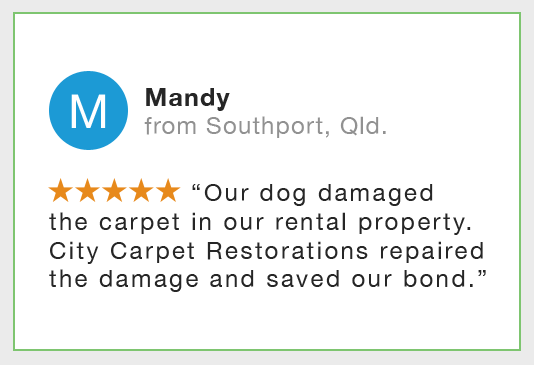 City Carpet Restorations provide a full carpet repair and restoration service for the entire Gold Coast and Tweed Heads area. 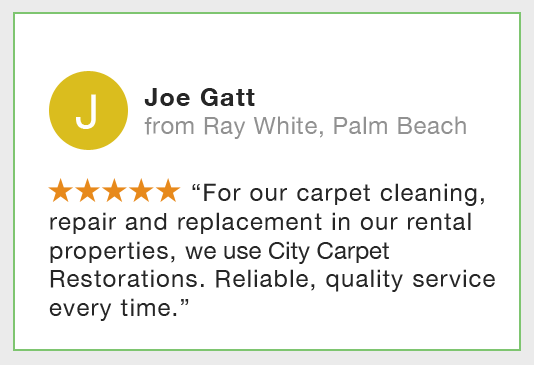 Your investment can quickly become unsightly and even dangerous if minor repairs are not done to maintain your carpet. Our team of carpet layers and accredited technicians can repair damaged carpet at a fraction of the cost of replacement. Don’t put off carpet repairs and risk a trip / fall at your home or office. 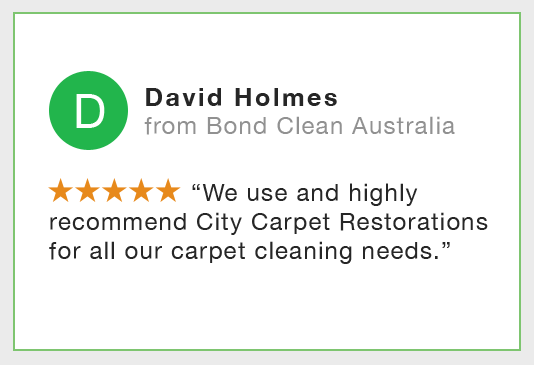 Call City Carpet Restorations today on 0417 272 399 to remove the risk. and upload a photo of your damaged carpet.